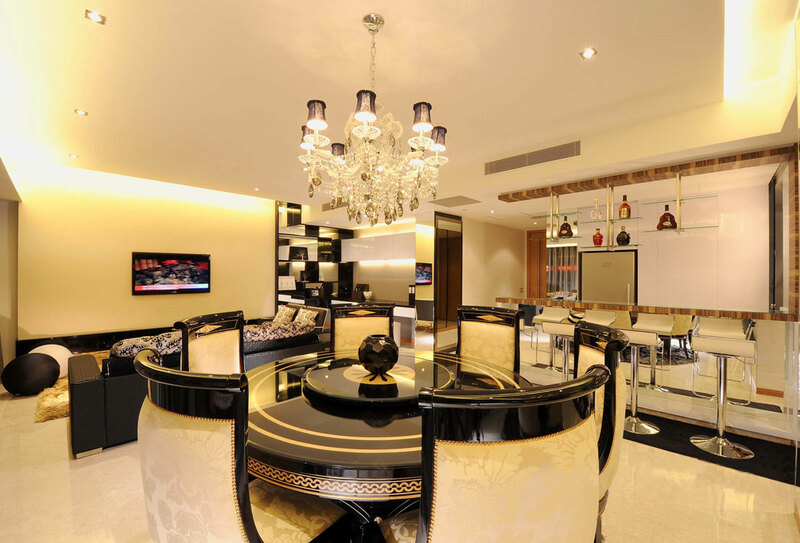 MyDESiGN Pte Ltd was founded by two enthusiastic partners to ultimately provide customers with great and creative designs along with quality materials and services. We pay an extraordinary amount of attention to the details and quality of our workmanship and choice of material. We strongly believe that trust must be the foundation of the client-designer relationship. In MyDESiGN, we strive and work hard behind the scenes to earn and keep your trust.With our team of experienced and talented designers and committed project executives, MyDESiGN will bring you one step closer to your interior dream. Served with our personal twist, we will realise your concept for a fantastic place to live, work and enjoy life at. MyDesign has continuously proven our credibility and the infinite possibility of designs. With our outstanding designers working hand in hand with our clients, we will turn our client’s requisition into a dream come true by understanding individual client’s lifestyle. Taking pride and paying extraordinary amount of attention to all the details, we will guide our clients through from the beginning till the very end by scrutinizing customization, practicality, functionality and quality, eventually realizing a perfect place as desired.